We are committed to our land. We have chosen the organic farming methods on crop fields, olive trees and our vine by respecting all the variety of the soil of the hills surrounding the Chianti area. Our products absorb the flavour of every unique year and breathe the essence of past traditions. 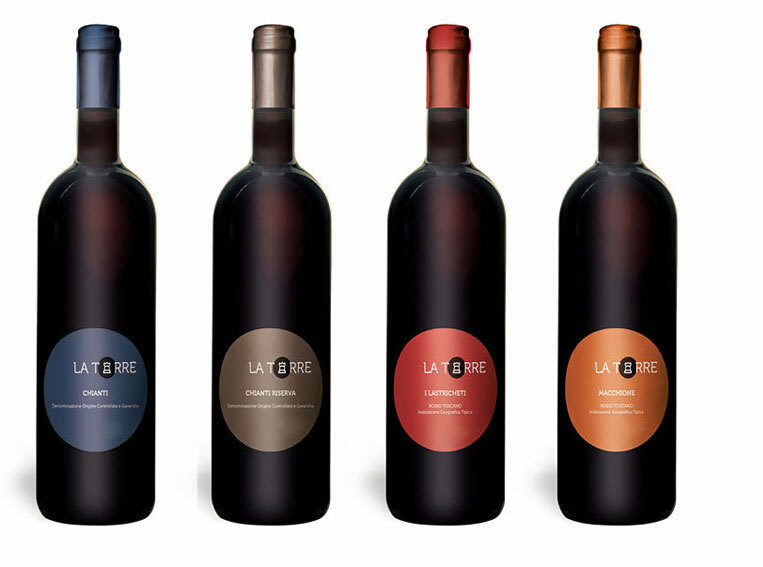 On the 13 ha (35 acres) of vineyards belonging to La Torre, that spread over the sunny sloping hills, we mainly grow Sangiovese and Merlot. We use these two varieties to make our four red label wines. 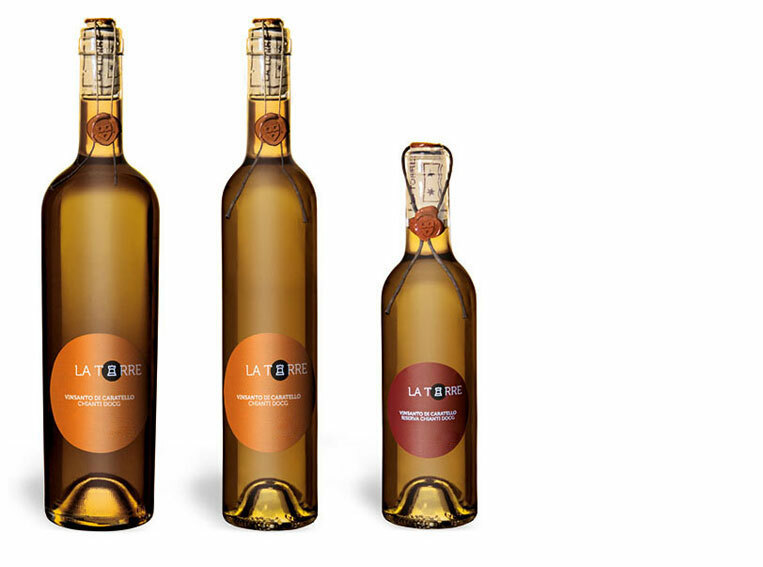 Our Vinsanto is made from a variety of carefully selected grapes: Malvasia Toscana (white), Trebbiano (white), San Colombano (red), Cannaiolo (red) and Sangiovese (red), following traditional Tuscan methods. 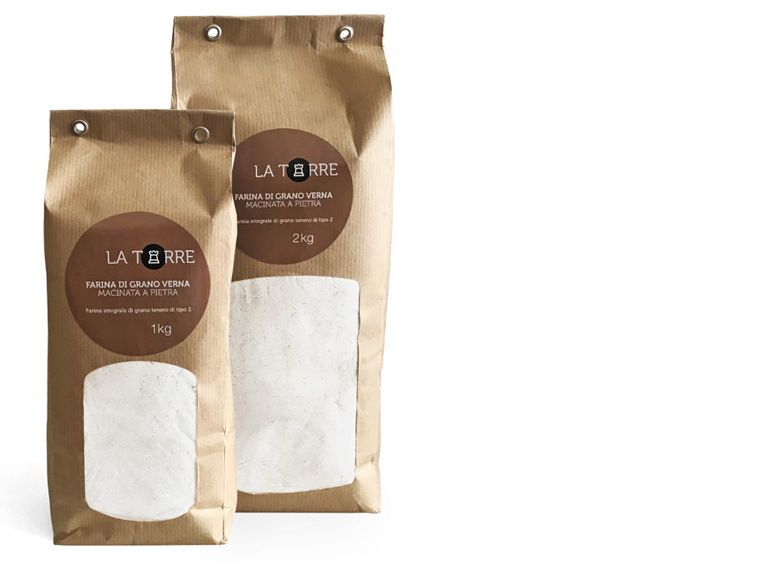 Produced from the autochthonous variety of Tuscan soft wheat Verna, our flour is almost gluten-free (0.9% against 14% of a conventional wheat) and is more digest. 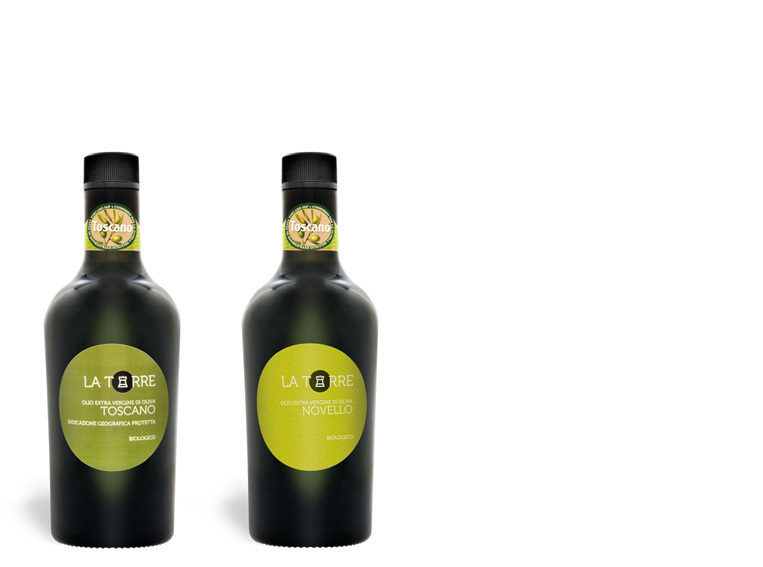 Our extra virgin olive oil is for the refined and attentive oil-lover, who will appreciate its characteristic aroma, colour and the typical tangy taste that denotes high quality Tuscan oil. Marcello and Giovanni recognized the full potential “la Torre” had to offer and at the end of the 1970’s they decided to take over the conduction of the millennial farm estate themselves. Thanks to the new vineyards planted and our recent conversion to organic farming methods “la Torre” has steadily and gradually evolved into the renowned viticulture reality, it is today, where quality and the observance of local traditions are still a primary focus. It is in our pure Sangiovese wines, in our vinsanto and in our extra virgin olive oil, that you can taste the genuinity of the native grapes and olives that confer a distinct flavour that belongs to the past and that distinguishes all our products.